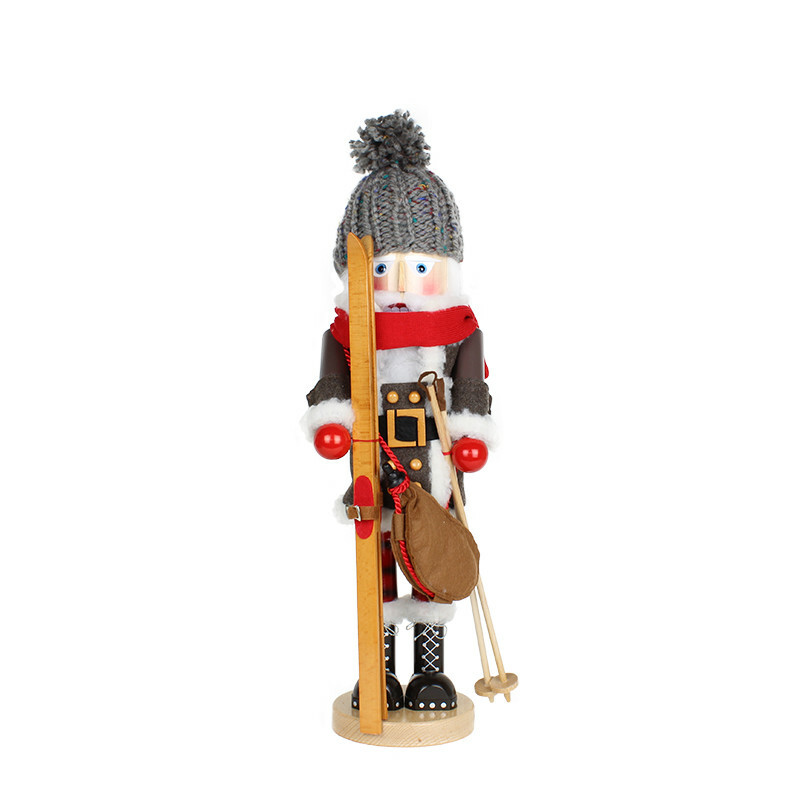 The Steinbach Mountain Skier is the first nutcracker of our new Steinbach - Mountain Series. 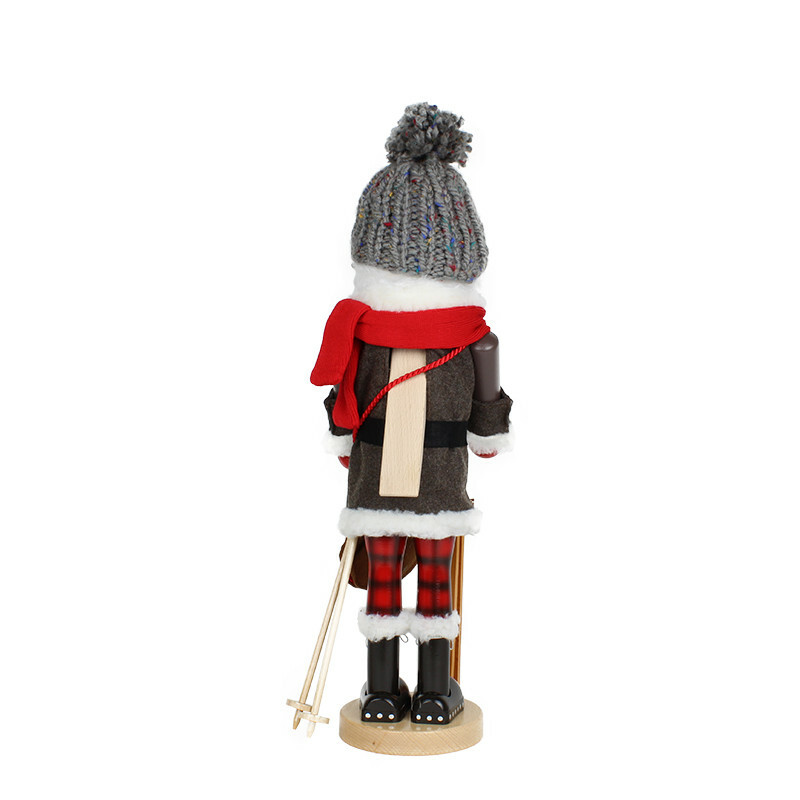 It is strictly limited to 2.000 pieces and convinces with its high-quality workmanship and the carefully chosen details such as the leather drinking bottle or the hand-knitted bobble cap. 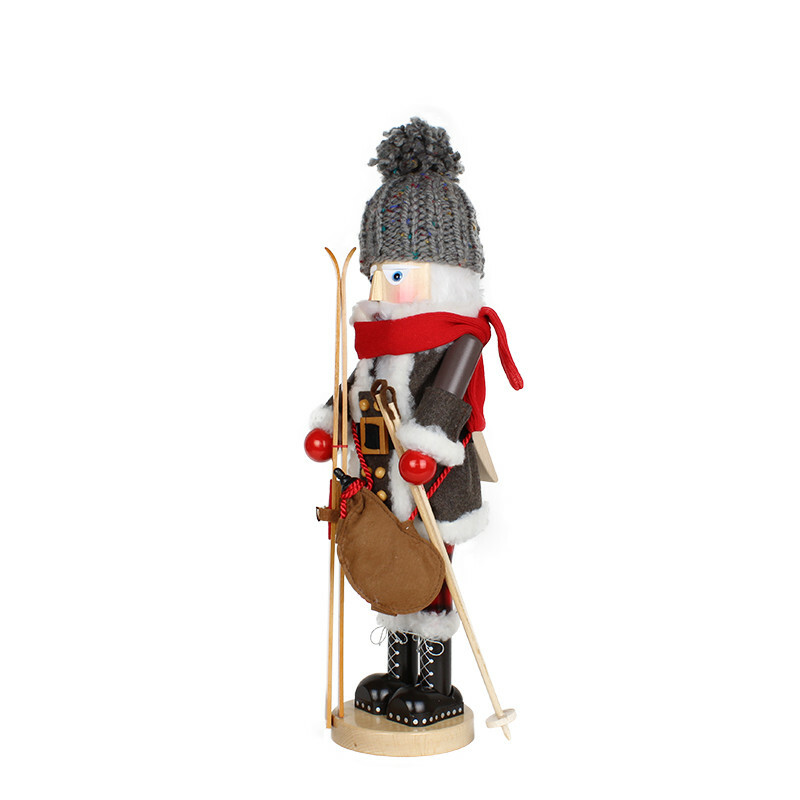 The Mountain Skier was a pioneer of skiing in North America. After the Norwegian immigrant Martin A. Strand opened the first ski factory in America at the end of the 19th century, the conquest of the American mountains and the world-famous American ski resorts such as the Rocky Mountains or Aspen began. 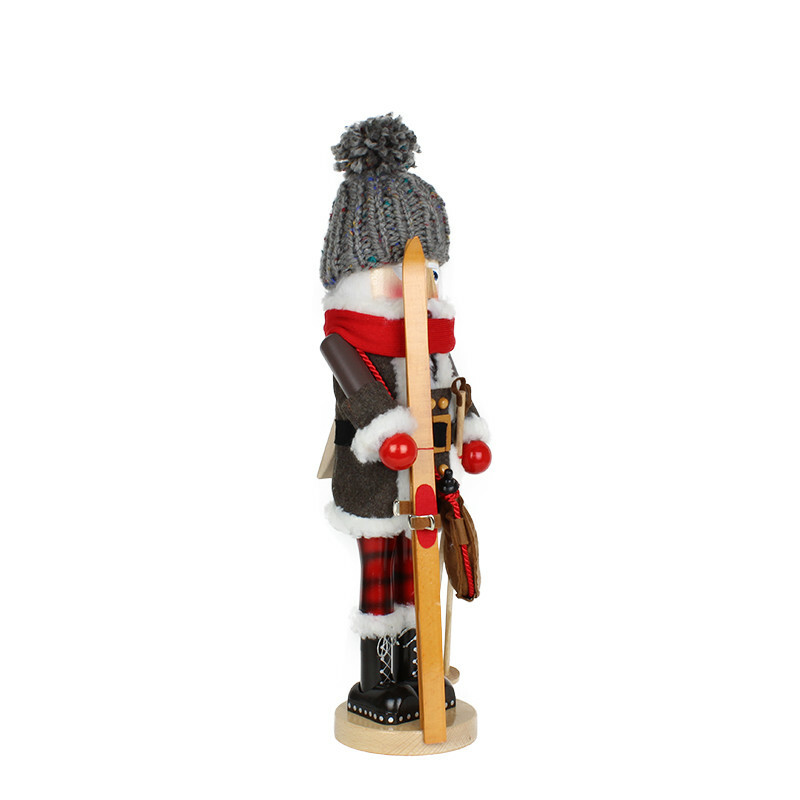 Our mountain skier played a key role in this development. He explored the most far away corners of the mountains and has experienced countless adventures, which are still told today in the light of the campfires in the many mountain camps.